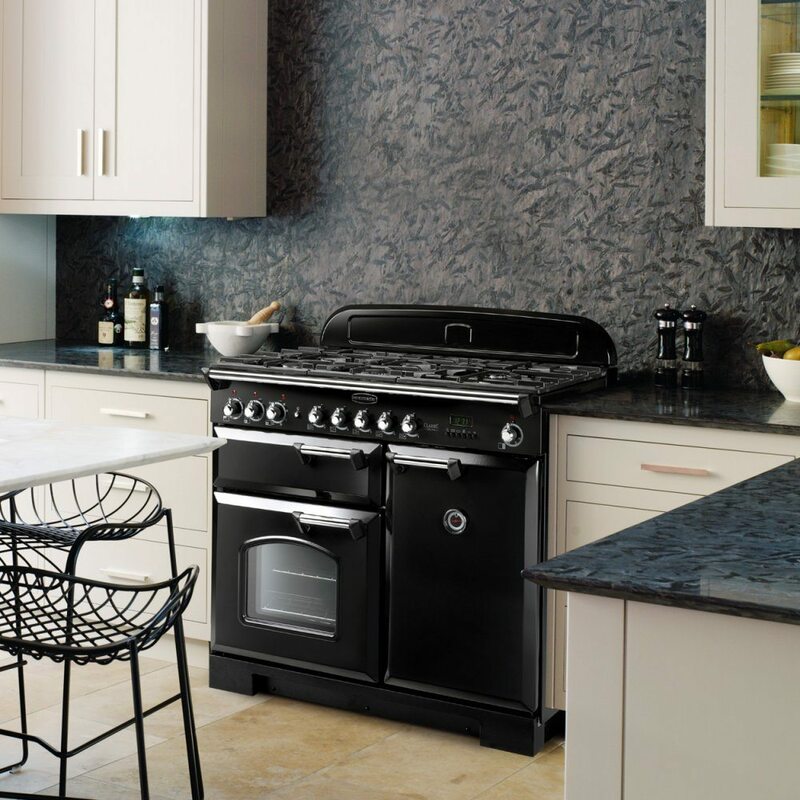 Rangemaster offer another superb range cooker; building on years of expertise to combine the artful design of tradition with great cooking innovations so you can create all your favourite foods. 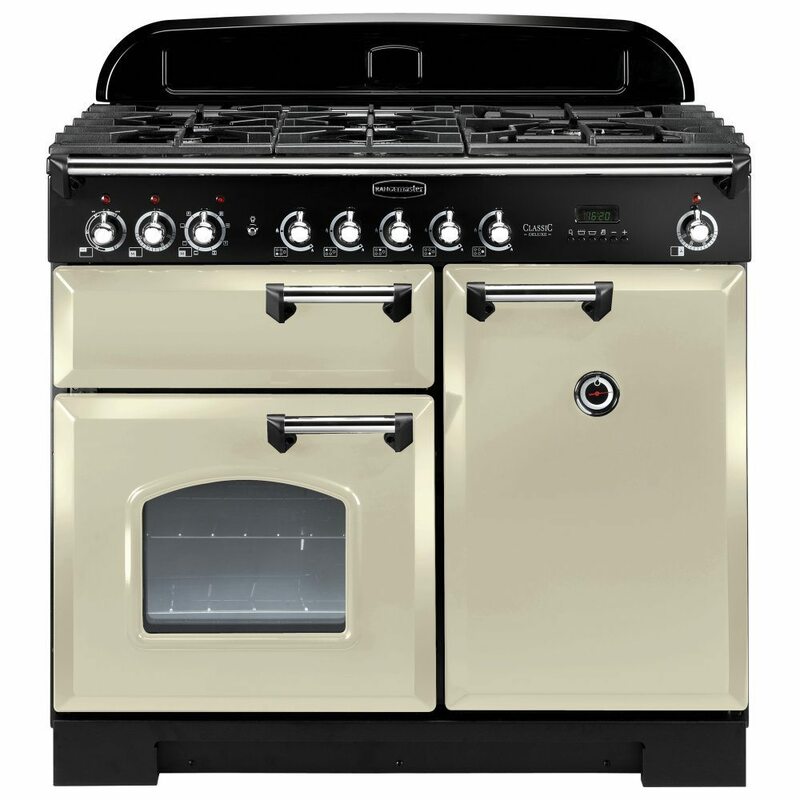 Finished in gorgeous cream with chrome trim this 100cm wide Classic Deluxe range cooker makes heads turn. Whether you need to boil, simmer or fry, the five gas burners offer choice for every pan. 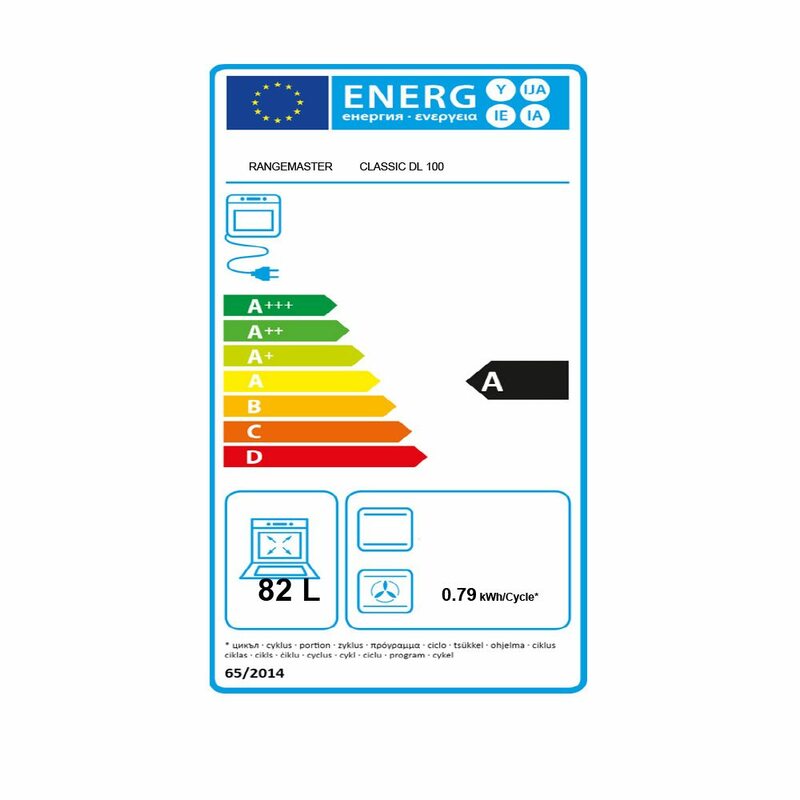 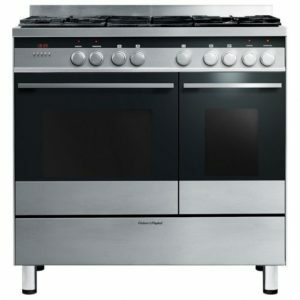 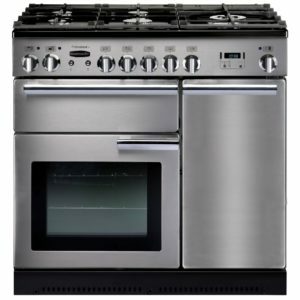 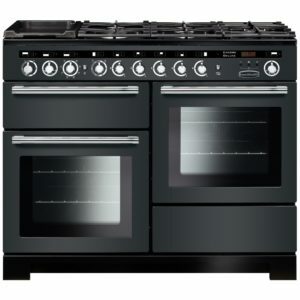 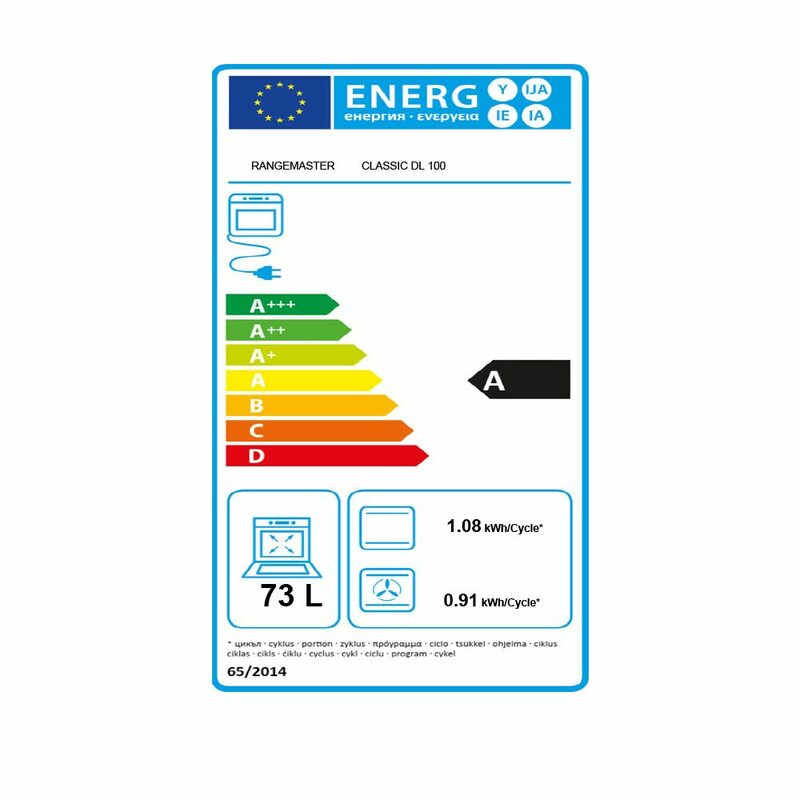 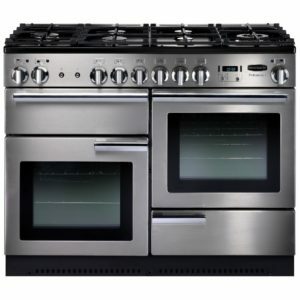 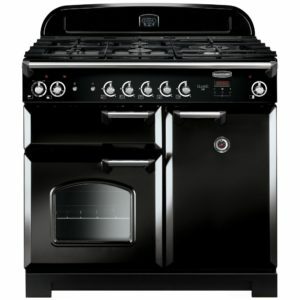 Boasting a multifunction main oven you can choose your cooking option so you can create bouncy sponge cakes, tender roast meats or crispy chips with ease. 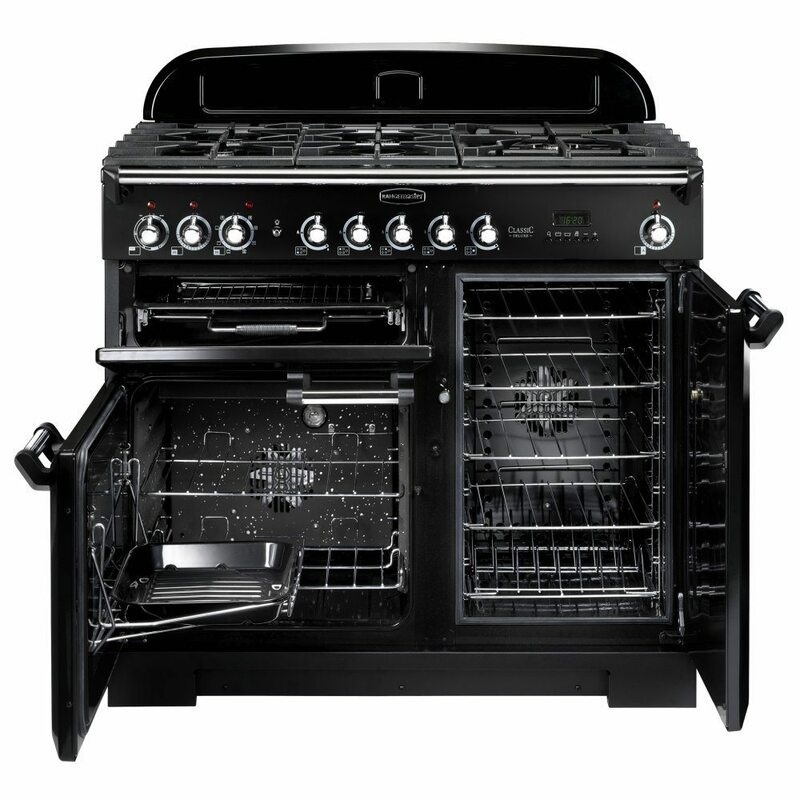 There is also a spacious secondary oven, with 82 litres of space, so you can even complete the family roast!